When our 40x Loop isn't quite enough or you have more intense analysing to do this microscope is for you. 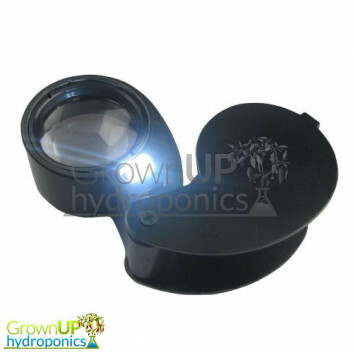 A built in LED light helps you see everything you "put under the microscope" in amazing detail. Featuring an adjustable zoom (up to 100 times) and an adjustable focus to give you the perfect crisp image. Comes in a protective sheath. Batteries included.